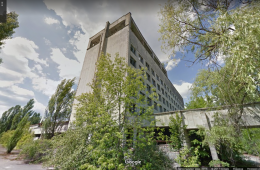 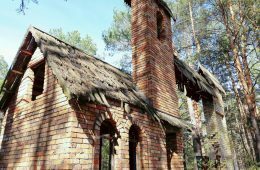 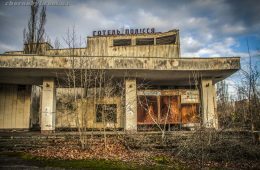 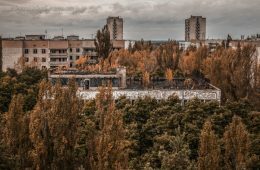 Chernobyl today is the most popular abandoned city in the world! 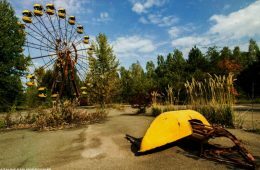 This is a modern post-apocalypse. 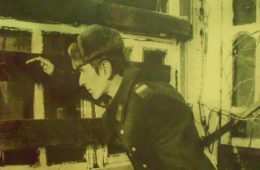 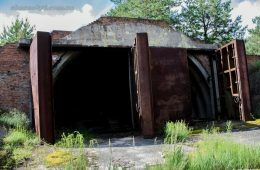 It was here that the most terrible nuclear accident occurred on Earth. 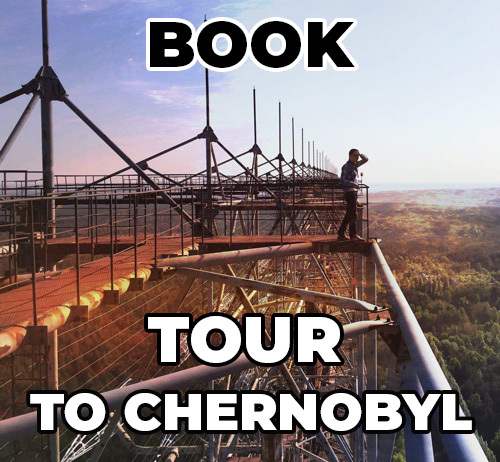 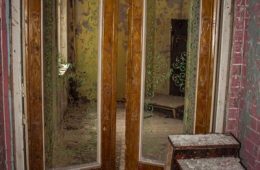 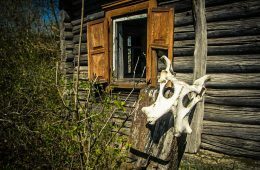 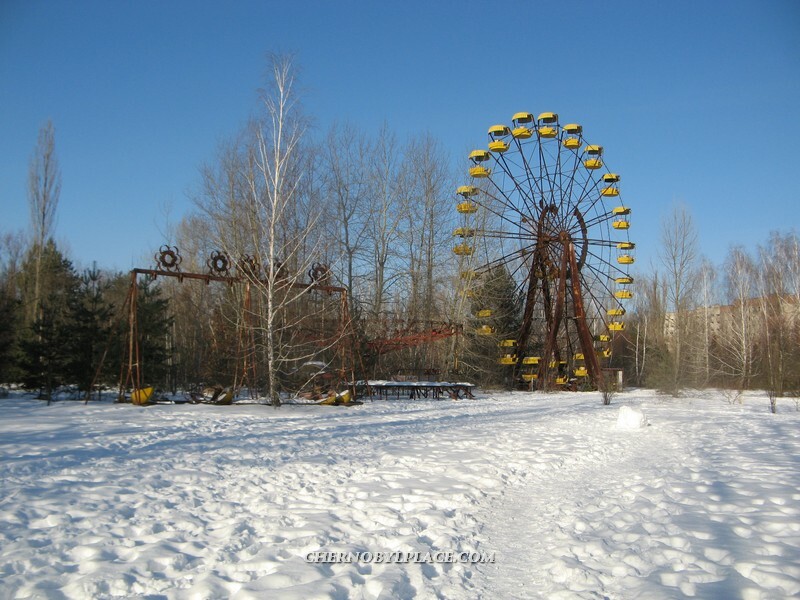 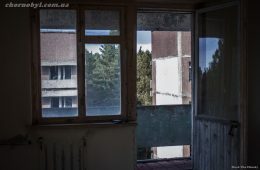 In this category we have collected for you the newest and coolest photos from Chernobyl!